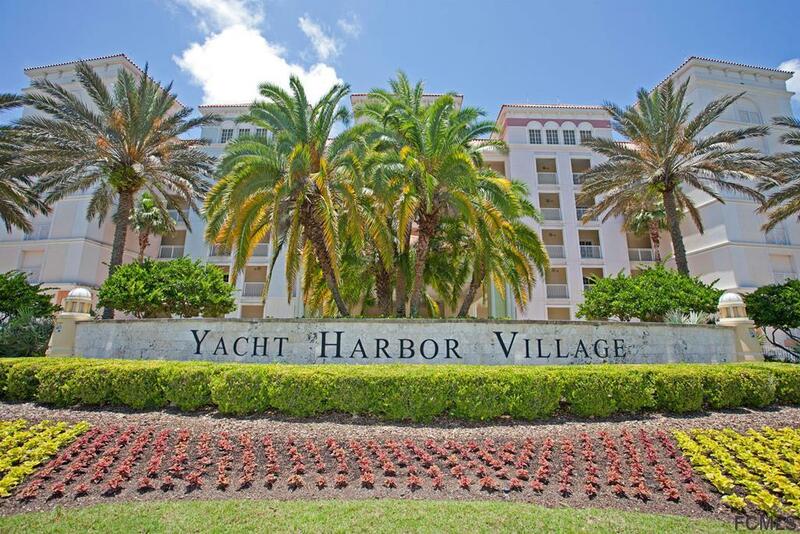 Beautifully upgraded 2nd floor direct intracoastal 2 bedroom 2 bath condo. This is the larger floor plan of the 2 bedrooms. 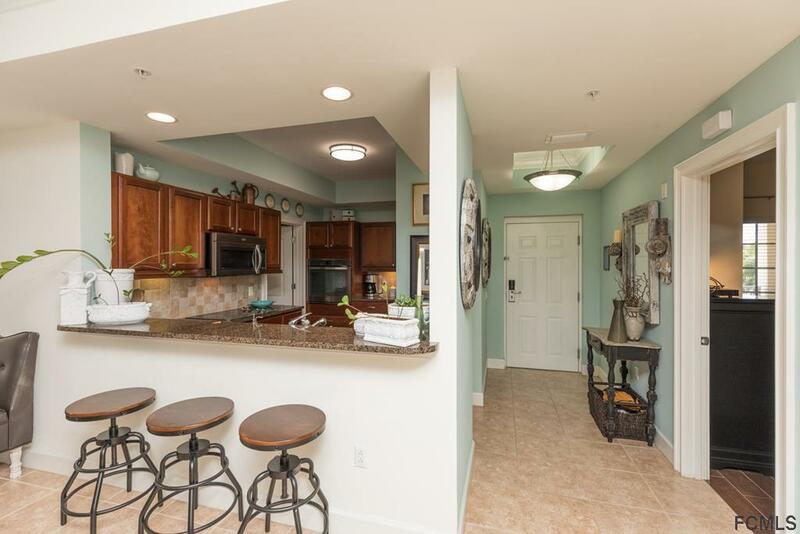 Kitchen has S/S appliances, 42" high cabinetry with granite counters. Laundry room with full sized stacked washer/dryer. Sink with granite counter and plenty of pantry storage. Master bedroom suite with sitting area and full sliders that open to lanai. 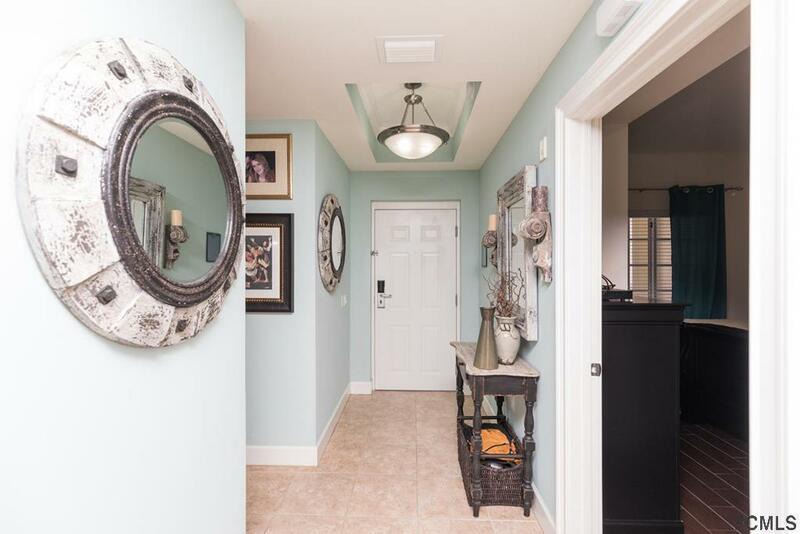 Custom closets, master bath suite with large double vanity, garden tub and separate shower. 2nd spacious bedroom with door to 2nd bathroom. Wood tile floors in both master bedroom and 2nd bedroom. Entertain in an open floor plan, very spacious living room and dining room with sliders that open to your private balcony. Watch the dolphins play and the boats go by during the day and relax and enjoy spectacular sunsets at night. HOA fee covers TV, Internet and Water. Call me for an appointment. 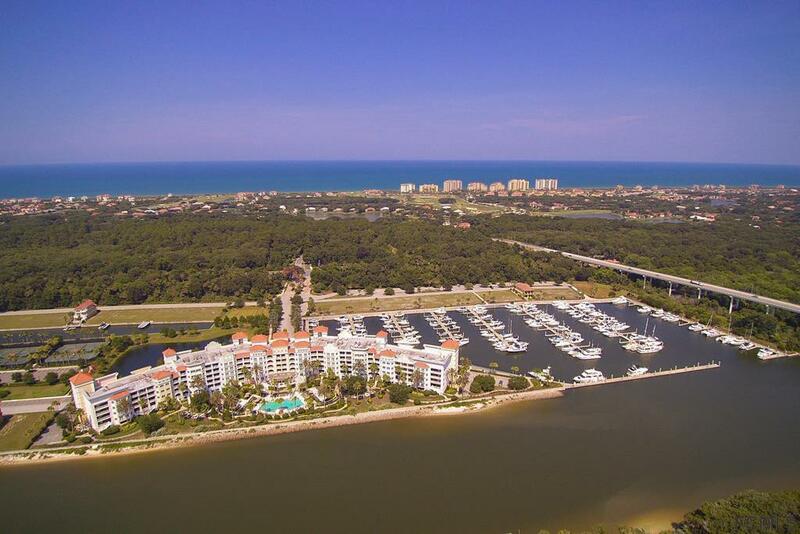 Listing courtesy of Frances Demartin of Coldwell Banker Residential Real Estate Llc.